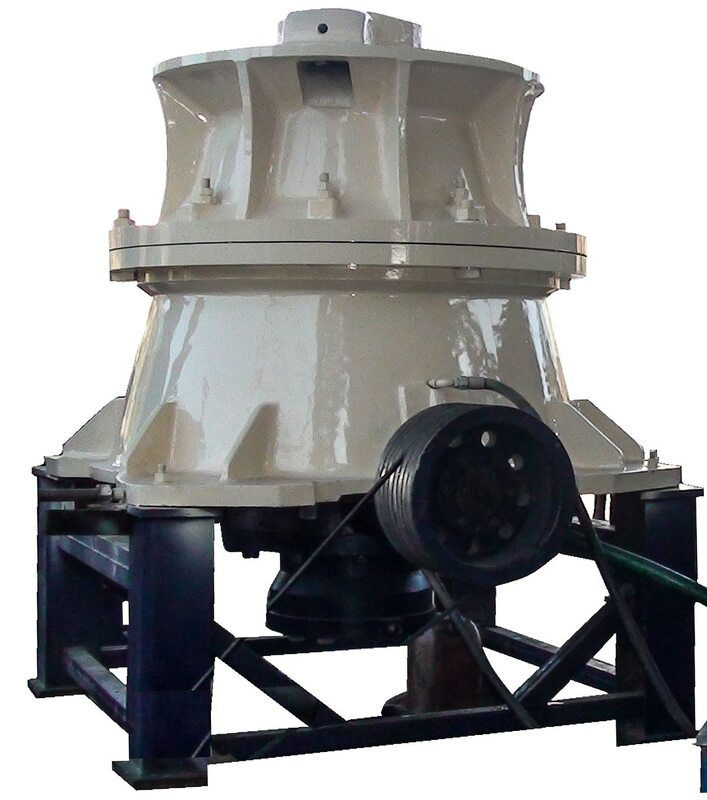 Vertical Shaft Impactor or VSI is a special type of crusher that are used for cutting down rocks and gravel of larger size and volume. 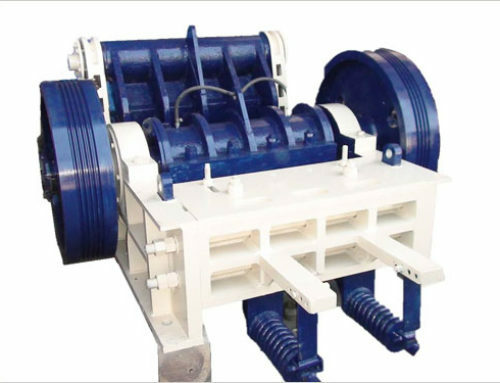 At Mewarhitech, we manufacture top notch Vertical Shaft Impactors or VSI that are technologically advanced and work most efficiently. We are one of the top rated producers of the product in the nation. 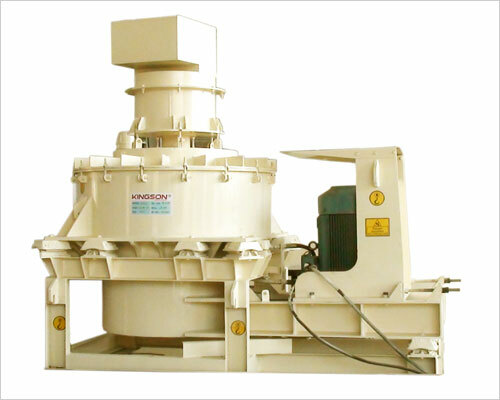 When you aim at reducing the stones to smallest possible size and want the product to achieve almost cubical shape, such a process becomes essential. 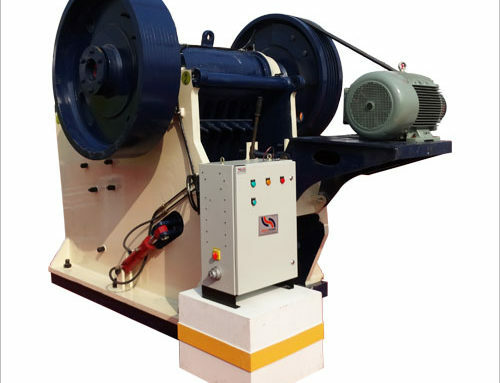 In the process of crushing through VSI equipment, stones get impinged by high level of force that comes straight from the centre because of centrifugal action taking place within the confines of the rotor and the periphery. 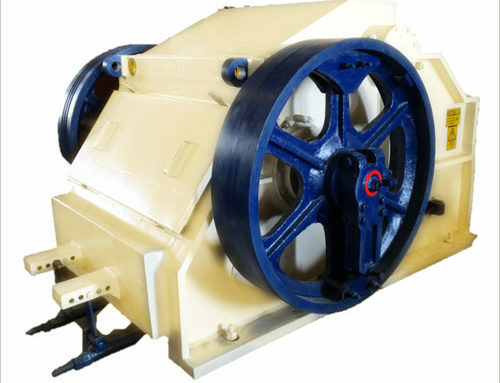 This particular force disintegrates the stones into smaller sizes. 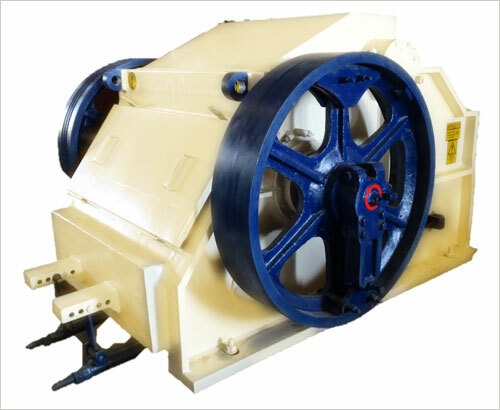 Thus, this particular equipment works best for finest cutting of rocks of larger size. 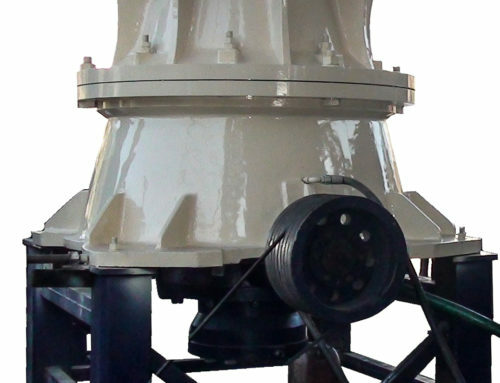 What makes Mewarhitech so special? 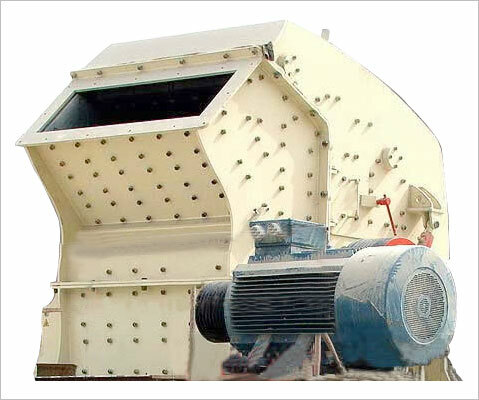 Mewarhitech produces special class of VSIs that are designed in such a manner that they offer least possible recycle load which ousts away the need of grated cone crusher for finer crushing. 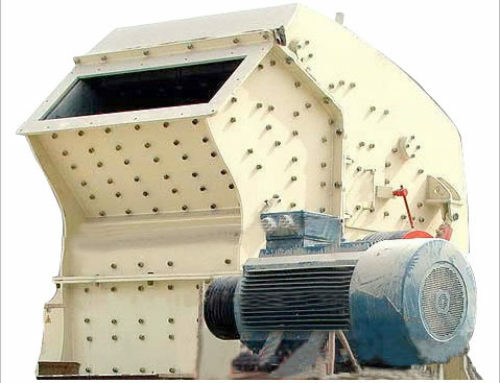 Other than this feature, we also make sure to make our equipment so perfectly suitable for the materials that have higher percentage of silica content in them or show higher level of abrasiveness. 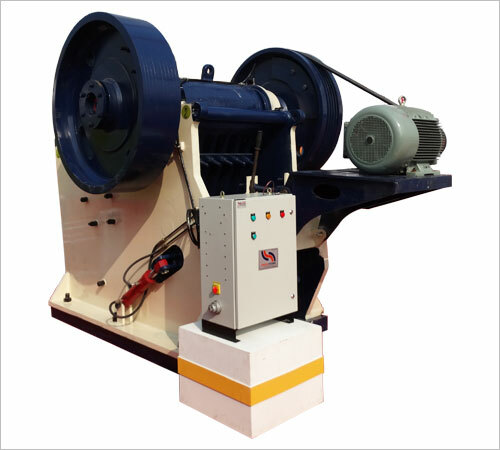 We have used high quality components for the making of the machine for assuring its longer lifespan as well as for reducing its wear tear. 2. Manufactured and German Technology. 3. Low space parts consumption.